3. Flexible, customizable at a budget price. Jingdezhen, the world-famed Porcelain Capital of China, has a 1700-year history of ceramic making and a rich cultural heritage. As a saying goes "China is well known in the world for its porcelain, and Jingdezhen is the most well-known center, with the highest quality porcelain in China". Jingdezhen porcelain is "as thin as paper, as white as jade, as bright as a mirror, and as sound as a bell". A tour to Jingdezhen is perfect for Chinese porcelain and ceramic culture lovers. Here, you’ll not only learn the history and culture about porcelain, but also experience how exquisite ceramic is made in traditional ways. 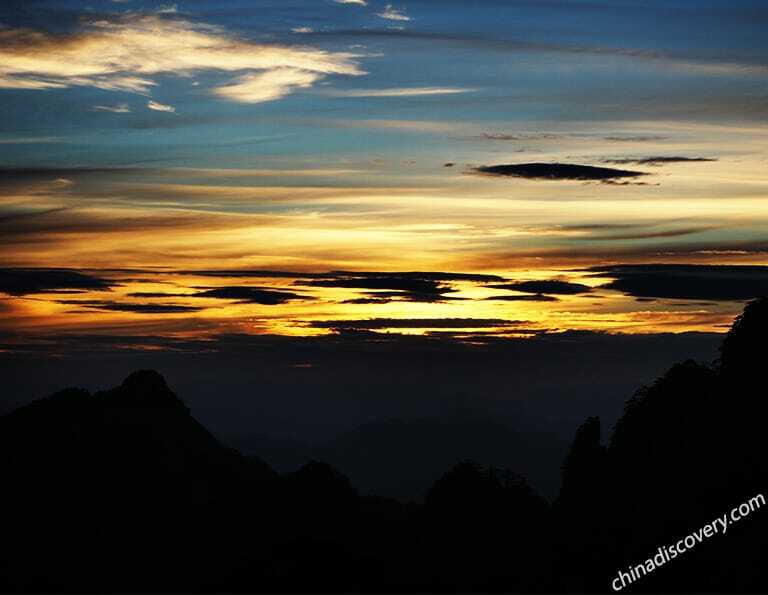 Besides, Jingdezhen is well connected with Huangshan, Mount Lu and Wuyuan County. 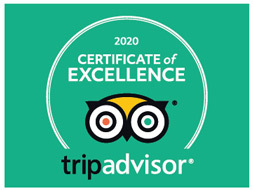 Don’t miss them when booking your China ceramic tours! All the tours are private, flexible & customizable at a reasonable low price! 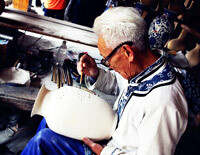 In the Porcelain Capital of China, you’ll fully explore the history and culture about ceramics. 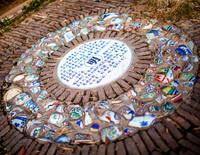 Visit ancient kiln sites, appreciate porcelain from different times, learn how the pottery is made, talk about with the ceramic artists…you’re surely in a world of CHINA. You come, you learn and you experience. 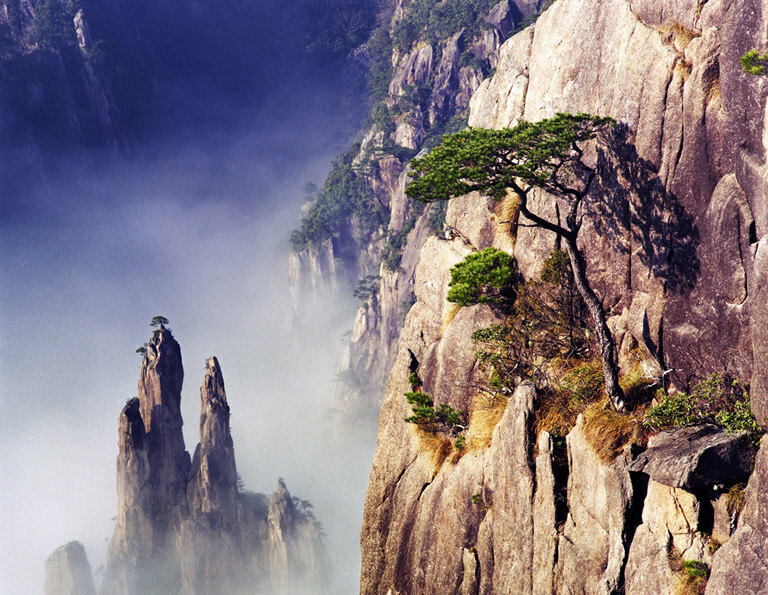 The 4-day Jingdezhen and Lushan Tour will take you to visit two famous destinations of Jiangxi province – Home of China porcelain and ceramics & UNESCO World Heritage Site “Mount Lu”. This tour will not only be a sightseeing trip but also a culture baptism.